Navigation, H.D. 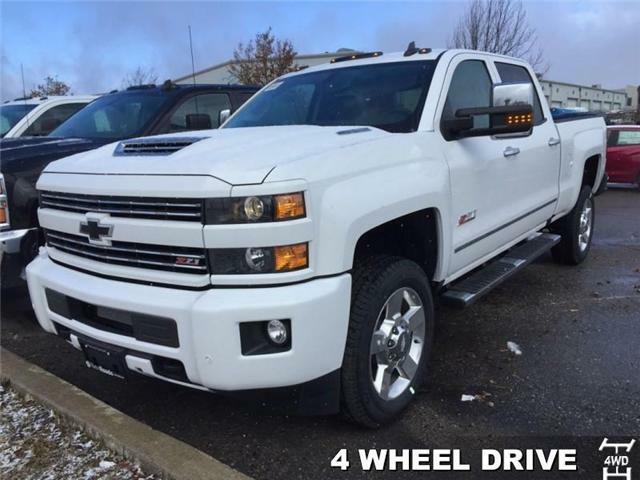 Trailering Package, HEATED LEATHER APPOINTED FRONT SPLIT BENCH SEAT, Black Assist Steps, Heated Mirrors! Navigation, Chrome Running Boards, H.D. Trailering Package, Heated Seats, LED Cargo Box Lighting! Navigation, H.D. 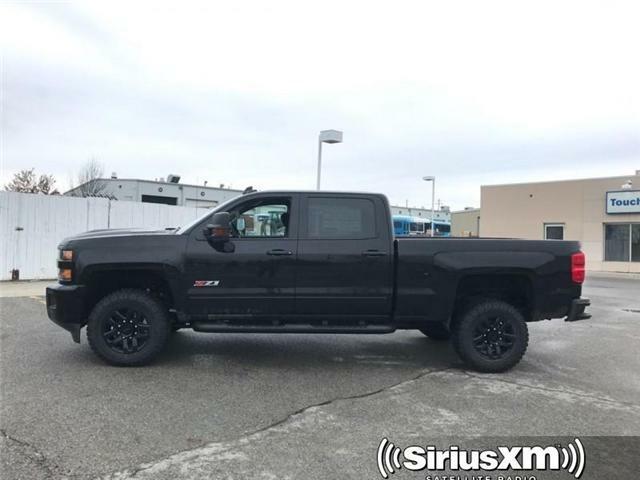 Trailering Package, Heated Seats, LED Cargo Box Lighting, SiriusXM! Navigation, MIDNIGHT EDITION, H.D. 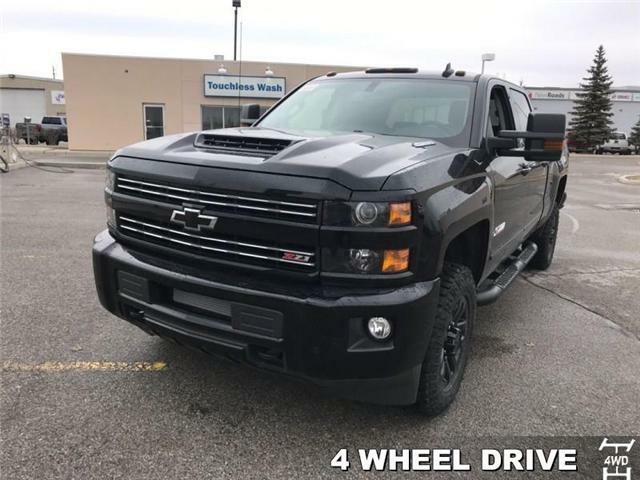 Trailering Package, HEATED LEATHER APPOINTED FRONT SPLIT BENCH SEAT, Black Assist Steps! Navigation, Sunroof, Cooled Seats, Heated Seats, Chrome Running Boards! Navigation, H.D. 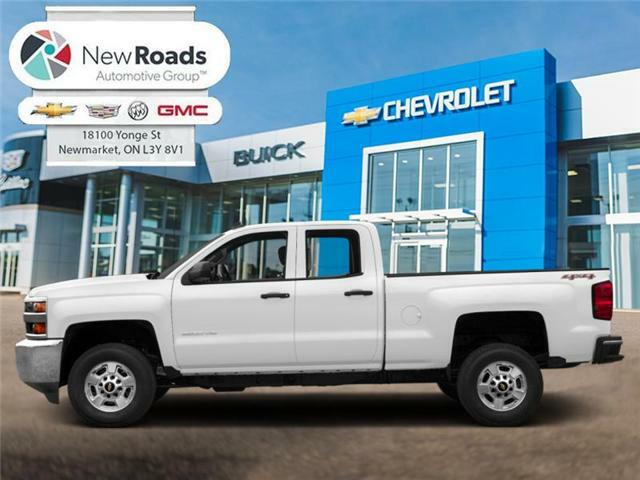 Trailering Package, Heated Seats, LED Cargo Box Lighting, Heated Mirrors! 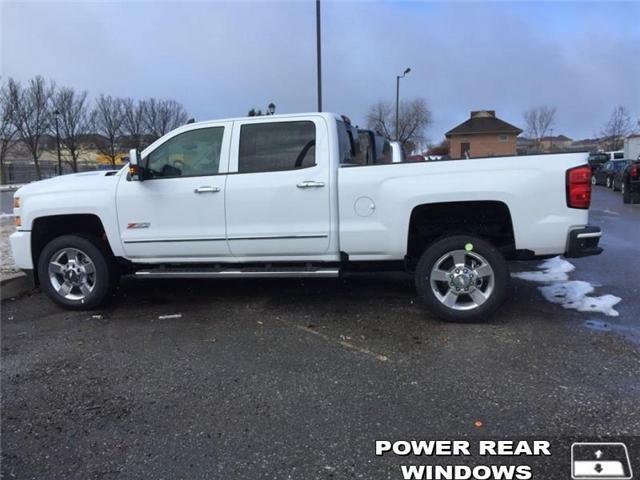 Navigation, Sunroof, Cooled Seats, Heated Seats, Power Folding Trailer Mirrors!